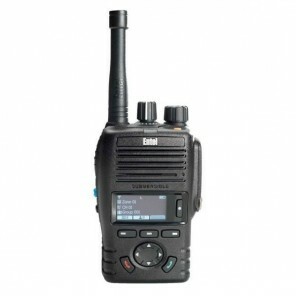 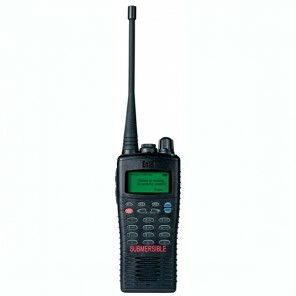 Entel HX425 series Advanced Signalling Licensed VHF Two Way Radio with display, 255 channels and navigation keypad. Entel HX426 series Advanced Signalling Licensed VHF Two Way Radio with display, 255 channels and numeric keypad. 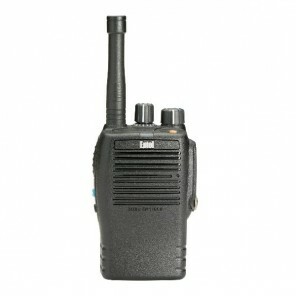 Entel HX485 series Advanced Signalling Licensed UHF Two Way Radio with display, 255 channels and navigation keypad. 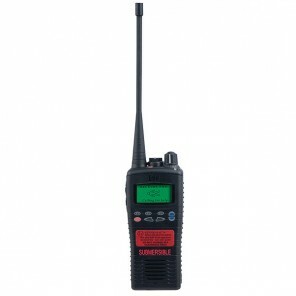 Entel HX486 series Advanced Signalling Licensed UHF Two Way Radio with display, 255 channels and numeric keypad.